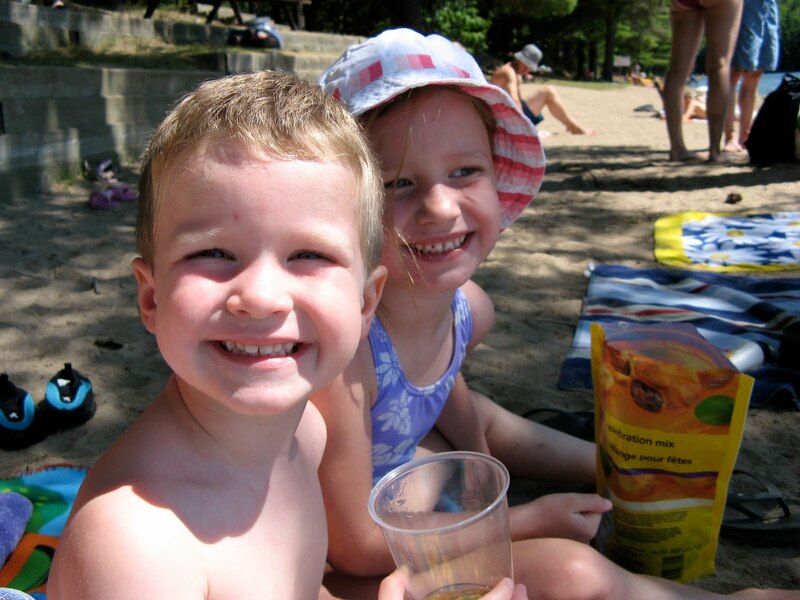 I came across this adorable picture of Shelyn and Carson in July 2006. Carson is three and Shelyn is five! 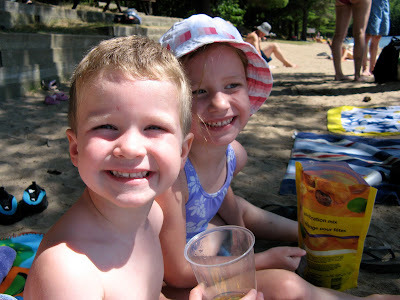 It was our first camping trip to Bon Echo with our friends The Closs family. We have been going to Bon Echo as a family ever year since! This pictures sure puts a smile on my face! Ah that is a cute pic. They don't look much different just a little younger. too cute.